Welp, it looks like we are planning our next getaway sooner than we thought. 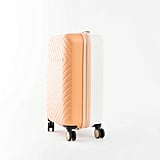 Thanks to Target's insanely cute selection of suitcases, we think it's only necessary that we dust off our passports and get going. If that's wrong, we don't want to be right. 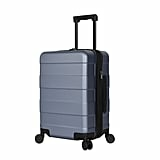 In case you still aren't as convinced as we are, have you seen the new Jungalow luggage line from Target or the stylish SwissGear roller pieces? If you haven't, that's what we are here for. And let's not forget to mention that every piece is absolutely affordable, because, well, Target is just that good. 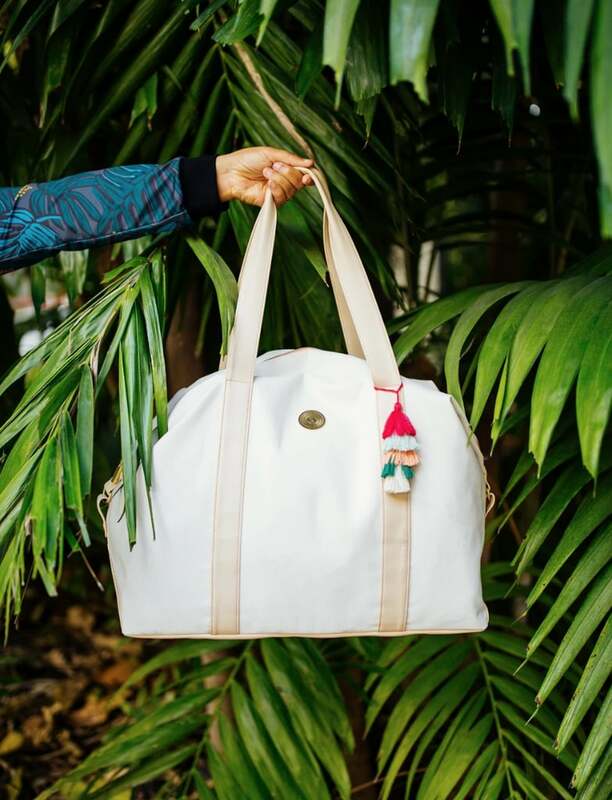 So if you do end up overpacking (which we won't blame you for), checking a bag will be totally worth it. 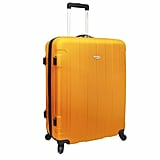 So without further convincing, feel free to check out the best (and cutest) carry-on suitcases, luggage sets, and weekender bags we could find from Target. Oh, and don't forget to send us a postcard from wherever you and your new luggage travel to. Au revoir!